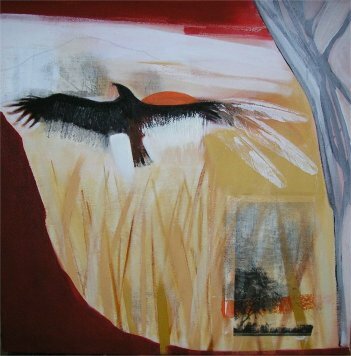 We express our relationship with our natural surroundings through painting and sculpture. 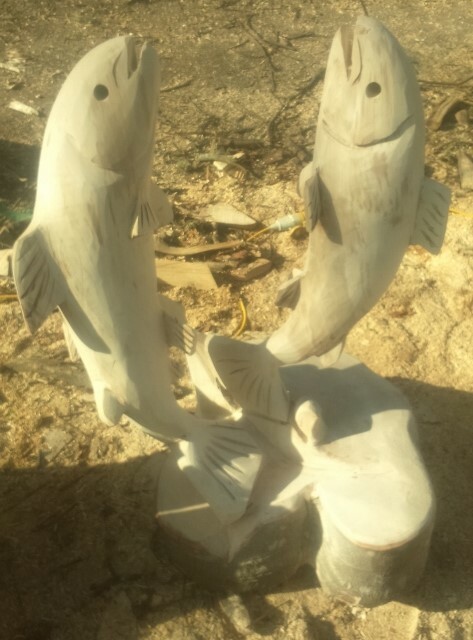 The sculptures created by Henry, using a chainsaw, are carefully carved out of a log into fish, birds or any other animal which can or could be found in the Highlands. 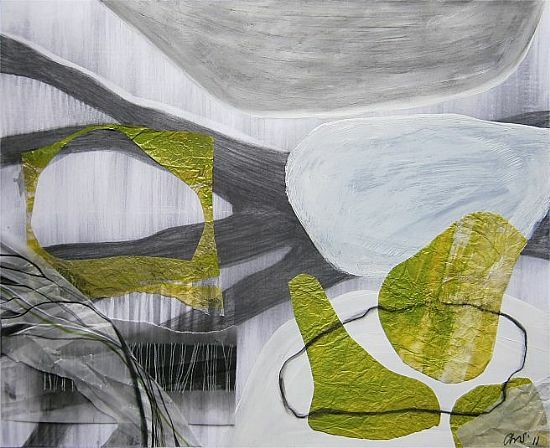 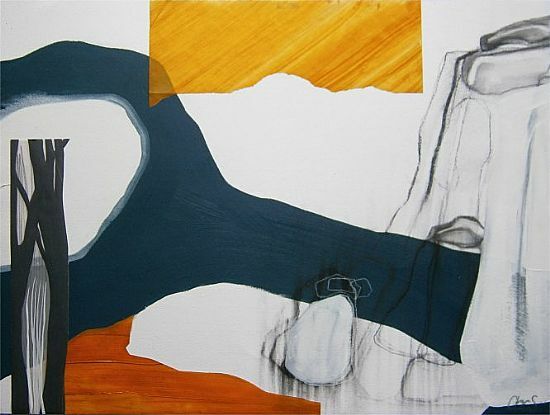 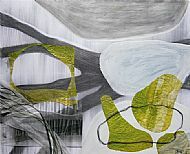 The paintings created by Christel, are inspired by natural forms. From the small detail in woodgrain to the vast expanse of a mountain range, which she uses to arrange an almost surreal space to capture the beauty and power of nature.